Angels have a large part to do with getting correct doctrine into the earth. Holy Ghost Worship is no different. This has been a long time coming. In this message A.J.Hemstrought takes you through many of the steps that got us here. 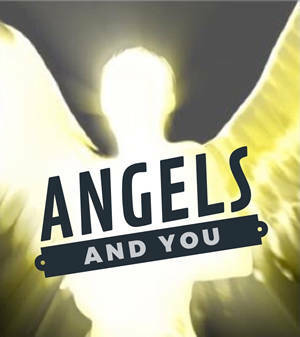 Angels, learning who they are, what they do, and how to work with them effectively is a large part of how we can be successful in the Kingdom of God. In this three part series we get you started. For downloadable links click here.